Pretty much anything on a skewer is a must for the grill. There are so many combinations you can choose from. This shrimp was a winner. I just wish I would have measured while making it! 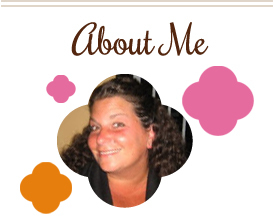 I’ll do my best to give you the best estimates I can. Yeah, that’s a bottle of tequila back there. Be generous with it. And get creative with what you pair it with! I used pineapple and mango chunks, tomatoes, red onion…yum. Place shrimp in a bowl. 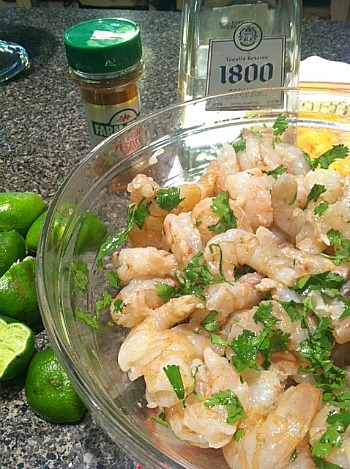 Add tequila, lime juice, cilantro and cayenne pepper. Sprinkle some salt and mix. Let marinate for at least an hour. Add shrimp and other ingredients to skewers. Grill for a few minutes on each side. Serve. 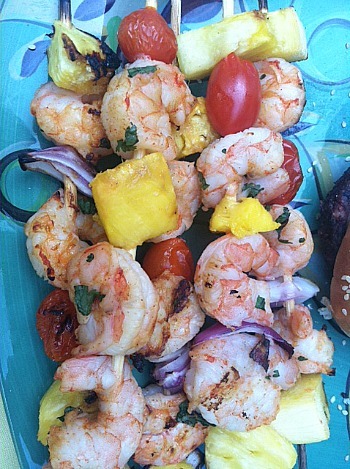 This entry was posted in grilling, lime, low carb, main dishes, make ahead, seafood, shrimp. Bookmark the permalink.